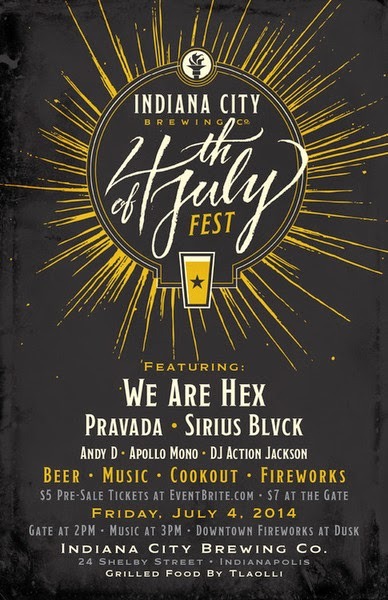 We are teaming up with the Dallara IndyCar Factory, Speedway Lions Club and the Speedway Chamber of Commerce to co-host the Hops & Flip Flops Craft Beer Festival and Street Fair on Friday August 22nd. 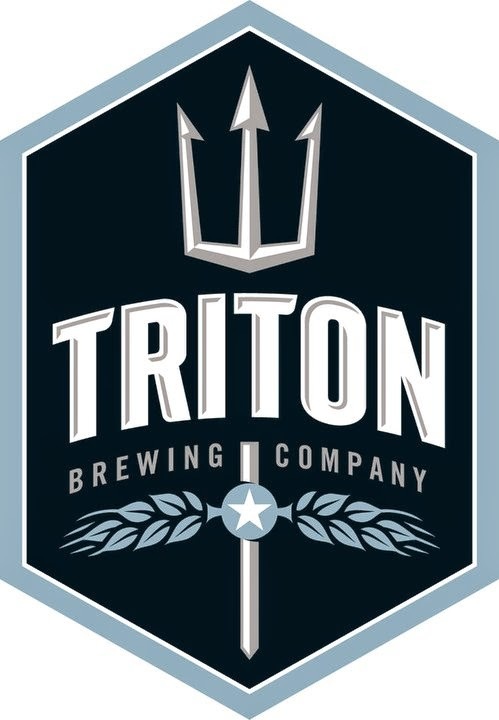 The event will bring together about 20 local, regional and national craft breweries and we asked each brewery to bring their most prized hoppy beers as well as something decidedly not-hoppy. 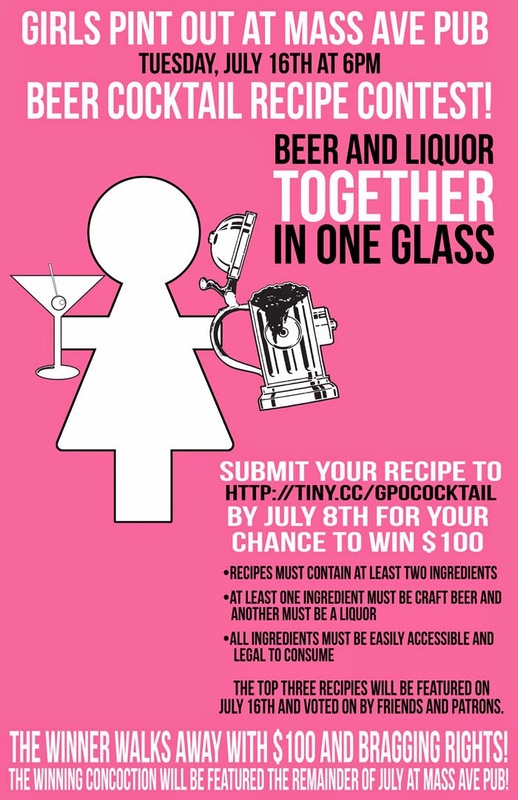 The goal of the event is to educate and celebrate the wide variety of craft beer styles. 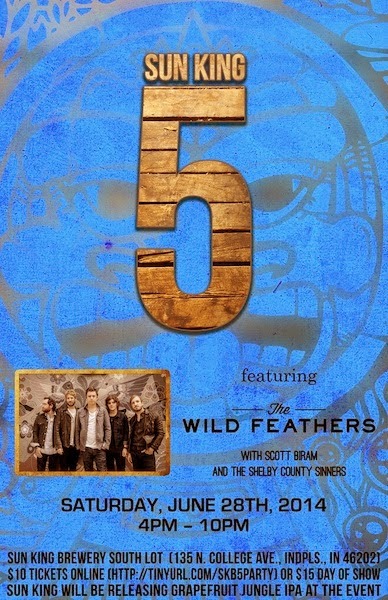 Tickets go on sale next week on July 2nd at noonlocal time. 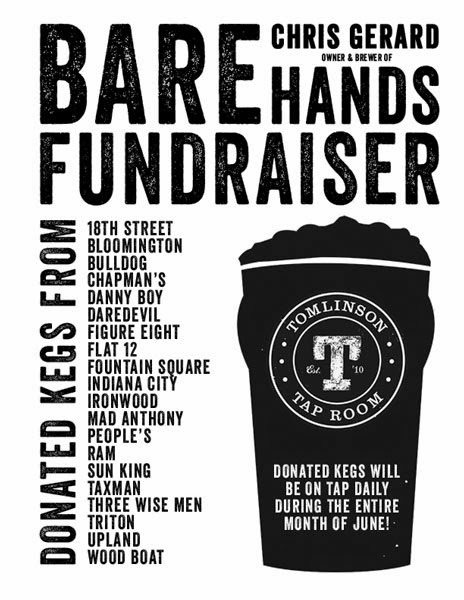 3:30-7pm Party on the Plaza with Tomlinson Tap Room (City Market, Indianapolis). This event is General Admission and costs $15.00 ($1652 w/service fee). Each ticket gets you into the event as well as two complimentary beer tastings. Additional beer purchases can be made. June 28th, Grapefruit Jungle tapping party! You'll be able to fill growlers and buy cans in the tasting room starting on Monday, June 30th (limited to two 4-packs per person). 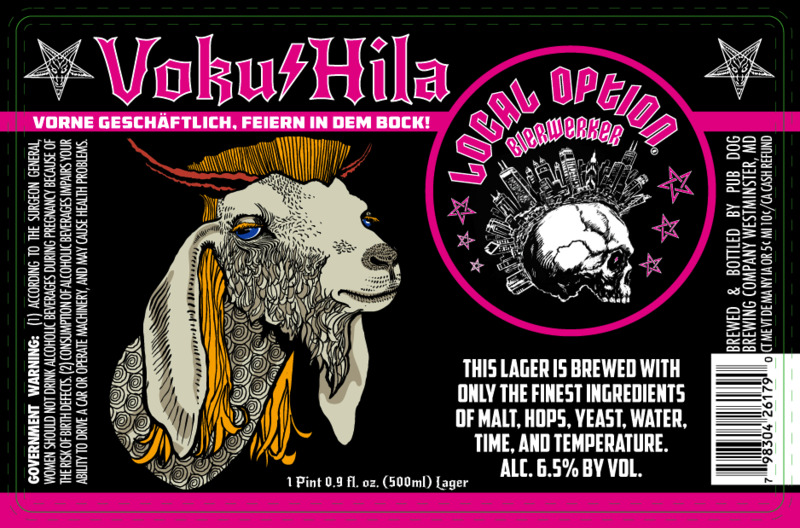 GFJ will hit liquor stores and bars on Monday as well. Get it while it lasts! Lots of upcoming events on the calendar, click here for more details. Friday, June 27:Downtown New Albany’s Bicentennial Park Summer Concert Series features Appalatin. It’s every Thursday at 5:45. Some of the Flat 12 family has been joining up with BlueMile fans + neighbors + friends of friends – all with the desire to knock out a few miles (we usually go three) and then knock off with a pint of the BlueMile Extra Pale after. The World Cup is in full swing and even if you’re not a soccer fan it’s still an event you don’t want to miss. With it being one of the most highly viewed sporting event, bars and pubs will fill up fast. So don’t be left out on the view parties! Join us here in the Taproom to watch it on the big screen, while of course drinking some great beer! Check out our list of viewings here. 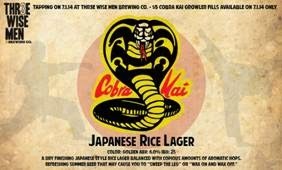 We will be tapping our newest beer, Cobra Kai Japanese Rice Lager, this coming Tuesday July 1st. 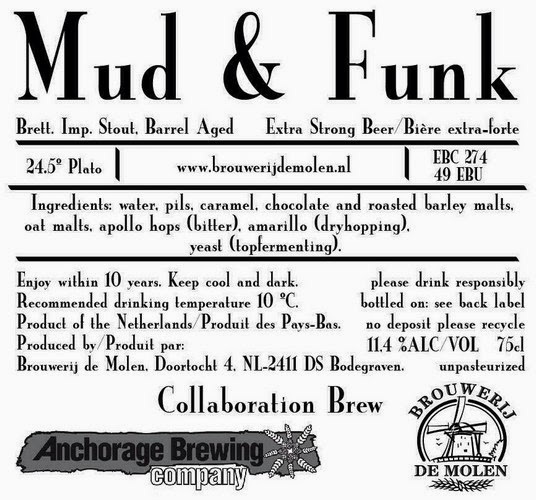 We will be doing $5 Growler Fills of this beer only on that night. Also all pints are $2.50. In celebration of these new releases, Upland is excited to announce our next sour lottery! The lottery started on June 24th and will remain open until noon on June 30th. 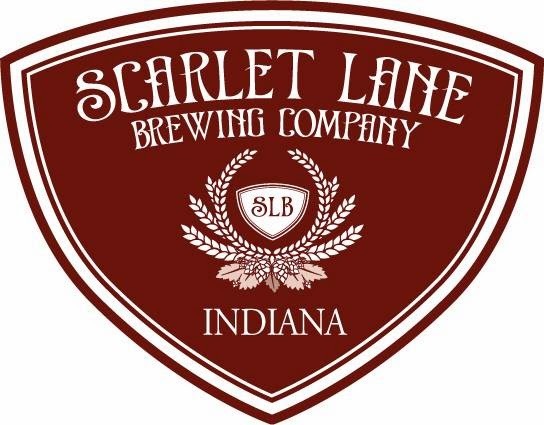 This lottery includes Sour Reserve #5, Blackberry Lambic, Viola, Vinosynth White, andVinosynth Red . 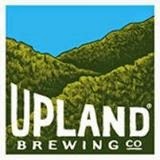 For additional details about this sour lottery, visit www.uplandsours.eventbrite.com.